It that time of the year again. The UK & Ireland Top 50 has been released with some fantastic results for the golf courses of Ireland. 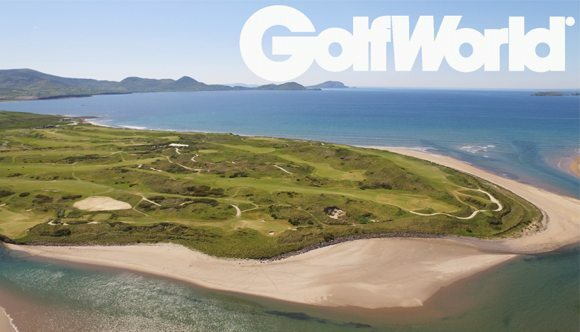 The annual rankings, compiled by renowned magazine Golf World list the best publicly available courses to play in Ireland, England, Scotland & Wales. Ireland, with its array of both links and parkland courses, has featured strongly on the list throughout the years and this year has been no different. There is a total of 22 Irish golf courses making the cut with the ever-popular Royal County Down leading the way for Ireland. This year’s overall winner is the Trump Turnberry Resort – Ailsa Course in Scotland. The south-west of Ireland courses had a strong year with 6 being ranked within the top 50. These included the obvious Waterville, Ballybunion & Lahinch while Tralee made its first entry into the Top 50. The prominence of south-west of Ireland courses is a testament its position as Ireland’s premier golfing destination. 2017 is already booking up so if you want to plan a golf vacation to Ireland learn more about our best golf courses and tour packages here.